There is nothing more frustrating to a customer than waiting on hold with no indication of when his/her call will be answered—Ten minutes? Thirty minutes? An hour? And more often than not, the caller will hang up out of frustration. But many organizations have found that by providing callers updates on their estimated wait time or their position in queue, they are willing to wait on hold for a longer period of time, as they have a general idea of when they will be helped. In-queue messages are also used by some organizations to educate, cross-sell/up-sell, or entertain customers while they are on-hold. 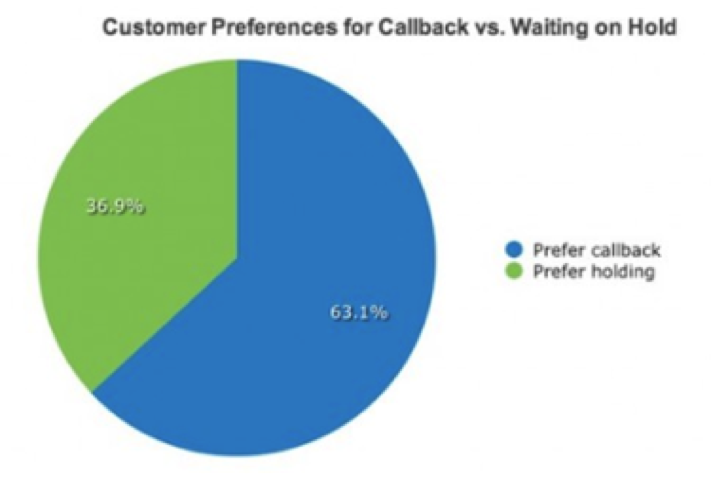 According to Software Advice, over 63% of people prefer a call back option over waiting on-hold. Also known as “virtual hold”, this feature enables customers to opt-out of a call while they are on-hold, but request a return call as soon as the next agent becomes available. By offering this option to customers, businesses can significantly reduce call abandonment, as individuals who would ordinarily hang-up can now be contacted later. But when offering this feature, managers must be sure that customers are called back within a certain window of time—almost half expect a call back within thirty minutes, and 65% within an hour. The most obvious way to reduce call abandonment is to simply reduce the length of time customers are waiting on hold. 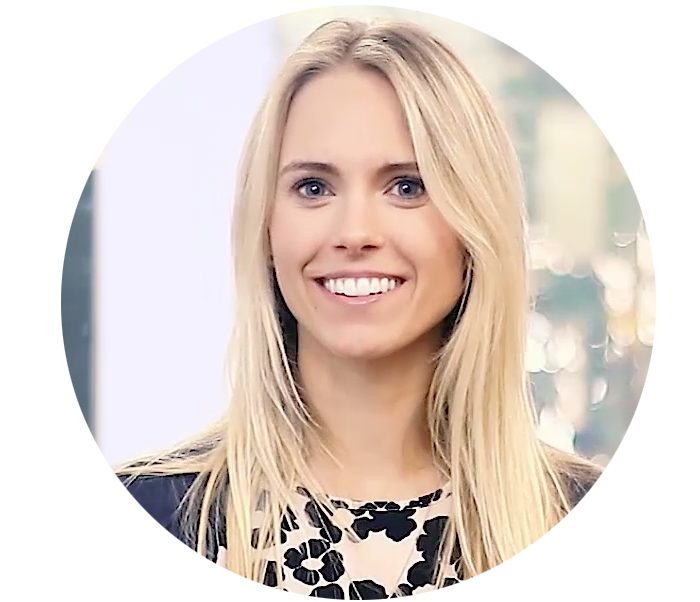 And this can be done through a variety of ways, including increasing staffing/the number of agents that are available, rescheduling breaks or training sessions, postponing after call work, scheduling and forecasting calls with greater accuracy, and providing agents with technology that will decrease their manual workloads. The more efficiently the contact center is running and the more agents that are on staff, the lower abandonment rates will likely be. A customer’s patience largely depends on what he/she is waiting for. For instance, an individual calling to refill an urgent prescription with his/her online pharmacy will likely be willing to wait on hold for a longer period of time than someone inquiring about account set-up or balances, services that generally take less time. 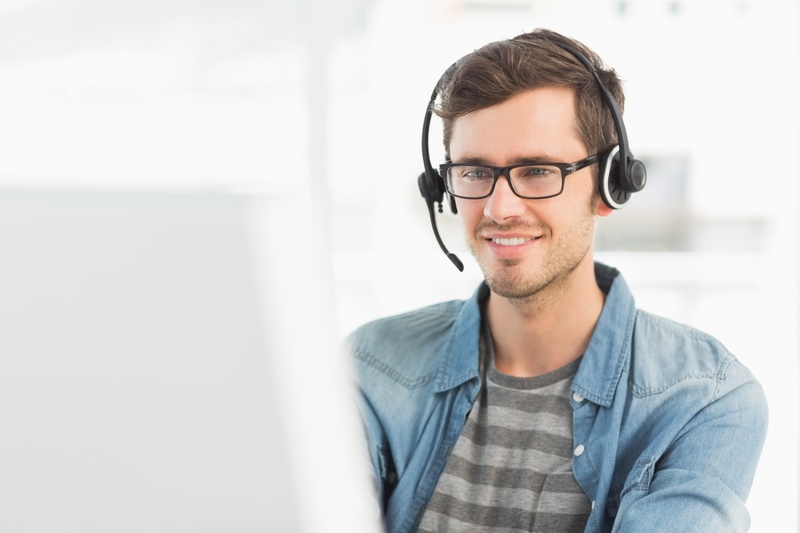 By understanding why customers are calling via an Interactive Voice Response (IVR) menu and leveraging skills-based routing technology, call center managers can more effectively optimize the order with which customers are helped and which individuals (skilled vs. novice) are fielding their calls to help minimize call abandonment. It has been found that existing customers are more likely to wait on hold for a longer period of time, whereas new customers are more likely to abandon their call. This fact has led some call center managers to believe that new customers’ calls should take priority over existing, for fear of losing new business. At the same time, organizations do not want to risk angering or losing some of their most valuable customers. Contact centers should leverage existing client data stored in the CRM or CSM platform to understand a client’s status and the value that they bring to the organization to help prioritize incoming calls. Managers should also help create cross-functional teams that can assist other departments in the event call volume is extremely high. Like what you read? Check-out our recent eBook, "Top 6 Contact Center and Customer Service Trends for 2016"!